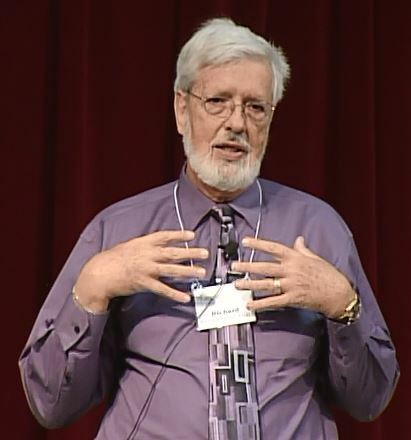 Dr. Richard Taylor was diagnosed with Alzheimer’s when he was 58 years old. Now 66, he shares his experiences of adjusting to and living with the disease – “We need enablers, not disablers. Allow us to be ourselves, then able us to be what we want to be.” This heartfelt presentation to aging services professionals encourages them to respond to the whole person, and to embrace the culture change philosophy of person-centered care. Also includes insights on not putting off “the conversation” when someone has been diagnosed with dementia, and how to balance culture change with risk and liability.